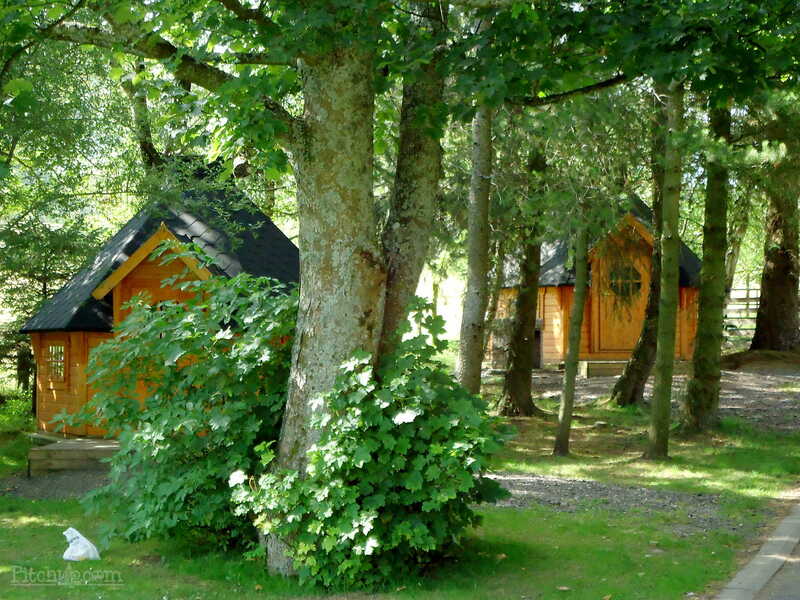 Family owned Lake District accommodation since 1958. 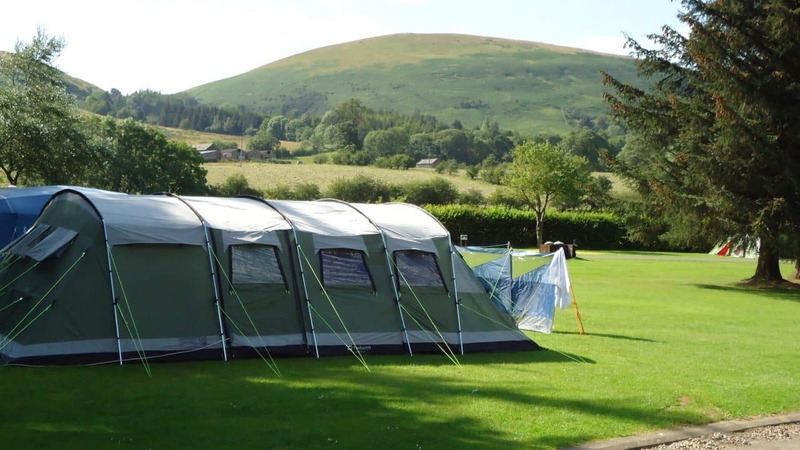 At the Ullswater Holiday Park, we specialise in a friendly welcome, practical family facilities and a range of accommodation to suit all needs. 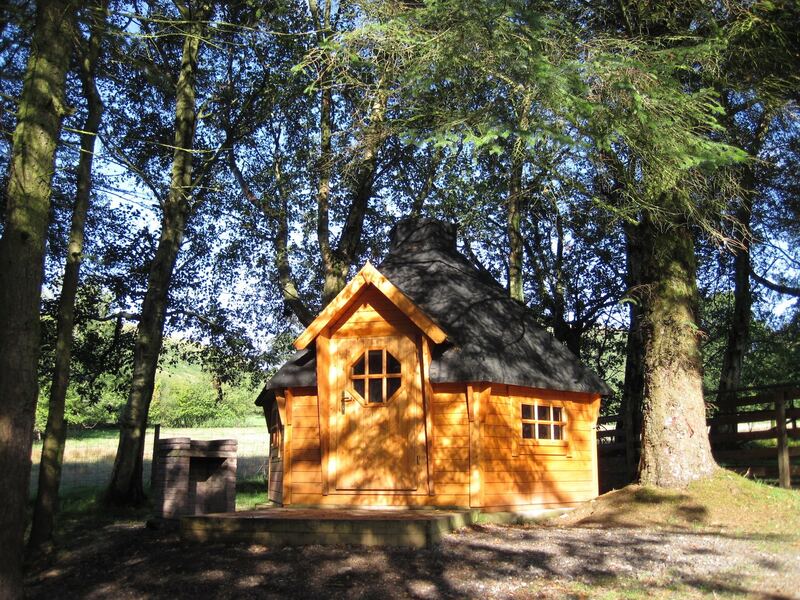 Our family has been here since 1958 and our park has plenty of space combining a sheltered position beneath Cumbrian fells with excellent access to the nearby shores and waters of Ullswater. 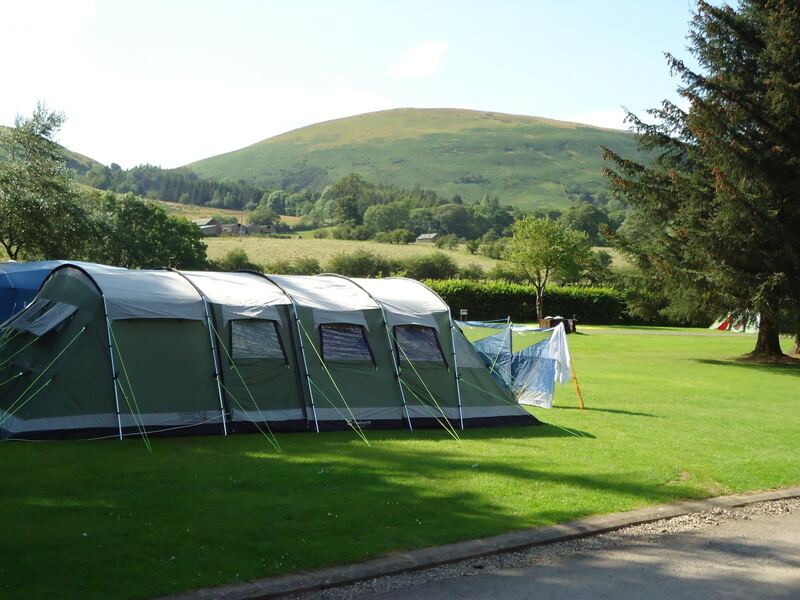 Camping in Ullswater has never been so good. 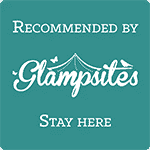 Touring caravans and tent campers are welcome and the Park is not only an ideal base for exploring the Lake District and Cumbria but also a great location for a relaxing break in journeys to or from Scotland. 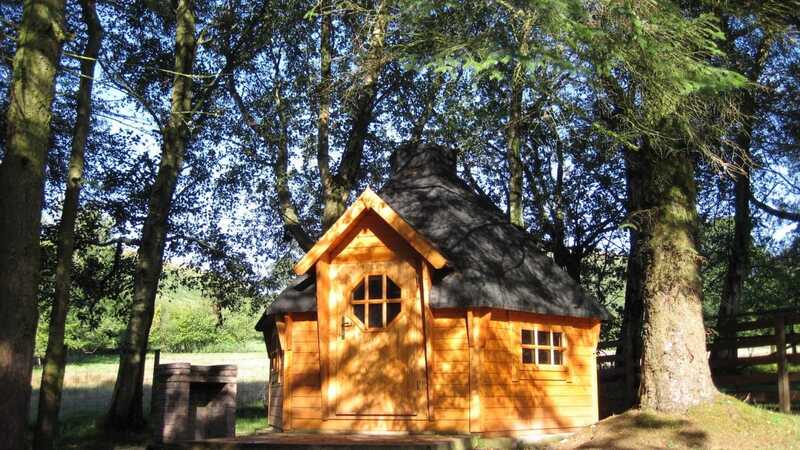 Why not try the perfect alternative to camping in a tent, cabins are ideal for a family of 4 – 2 adults & 2 children. 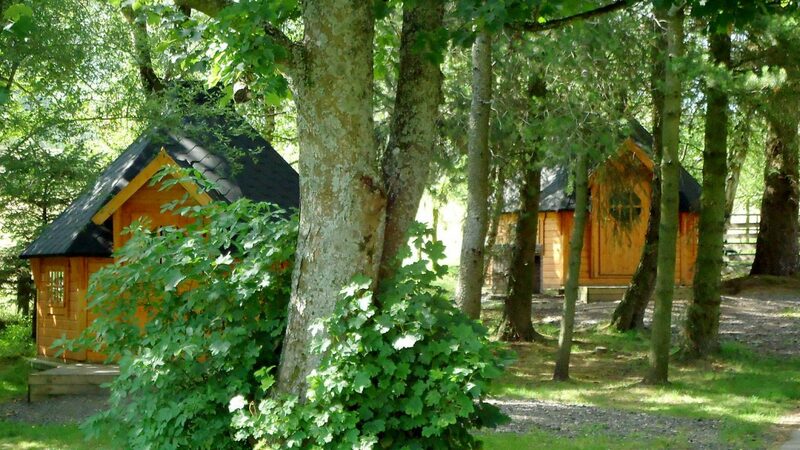 Our modern 6-berth static caravans are spacious and offer comfortable family accommodation with all the facilities and equipment that you would expect from your holiday home. 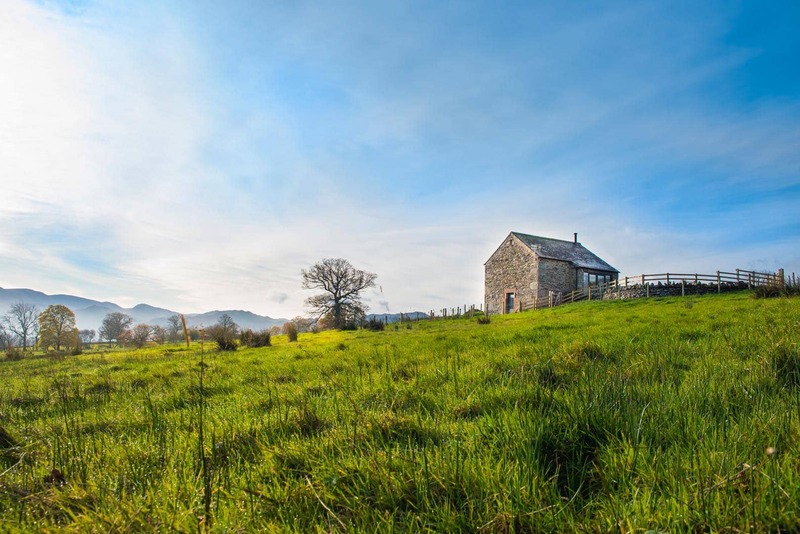 The stone-built Lakeland farmhouse and traditional barns on the Park have been converted into seven distinctive cottage units, each one offering ideal accommodation for convenient, flexible and leisurely family holidays. The Hidden Place is our beautiful cottage situated in its own secluded hidden place, in a peaceful and angelic rural setting in the village of Watermillock. 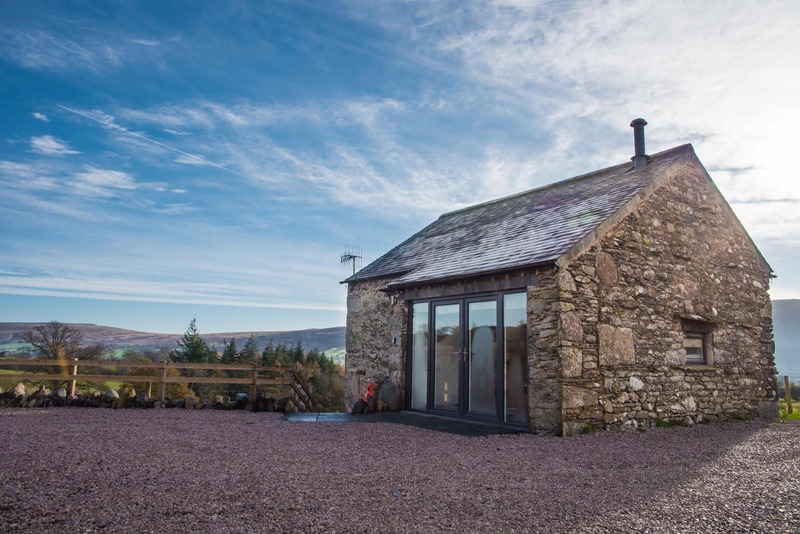 It is completely surrounded by green fields, with immense views of Lake Ullswater and her spectacular array of fells and landscapes. One of our Park’s best-loved features is Fairfield Marine, only a mile from our other accommodation and offering full access to Ullswater. For boat owners, there are floating moorings and jetty space tie-ups as well as a concrete slipway for launching, hot shower facilities and space for trailer parking. We also offer winter storage for boats on the shore.